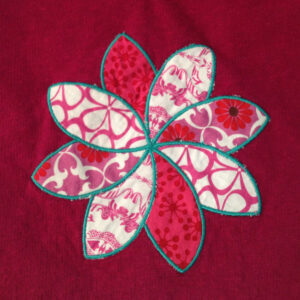 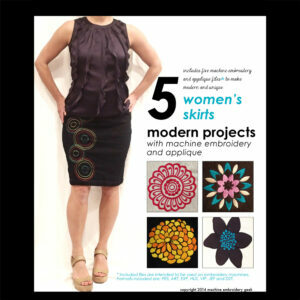 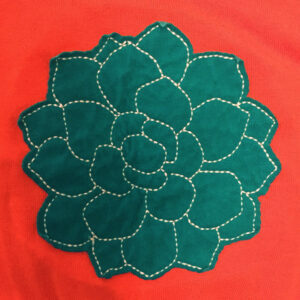 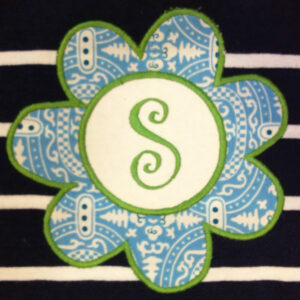 Funky, mod flower Appliqué Designs – 2 different styles in 3 different sizes. 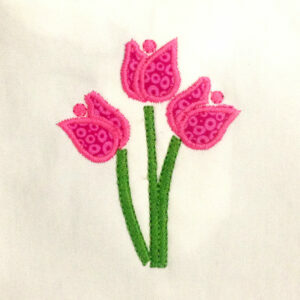 These groovy, 60s style flowers are bold and lovely. 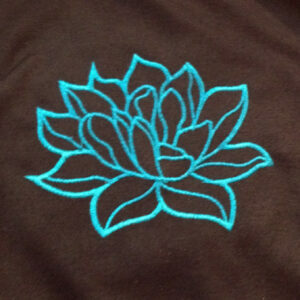 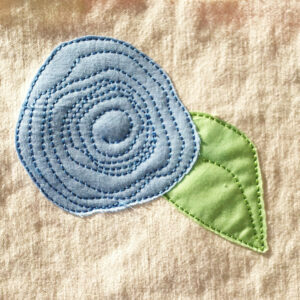 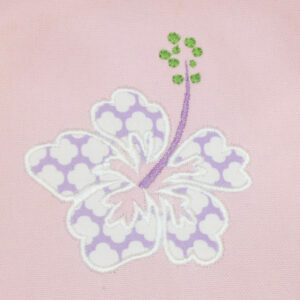 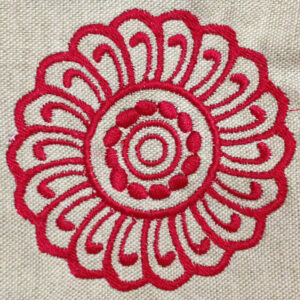 Hibiscus flower machine applique and filled embroidery design in several sizes. 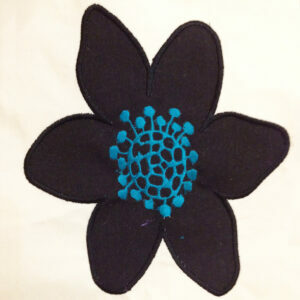 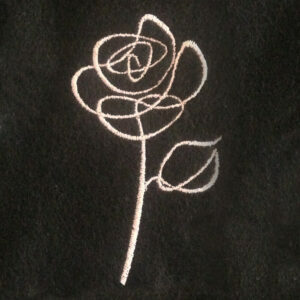 Lovely, modern, abstract flower machine embroidery design. 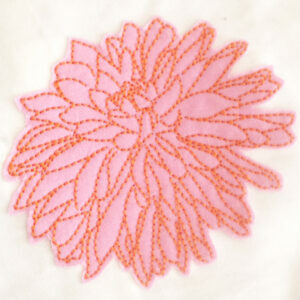 Beautiful flower design for home decor or clothing.